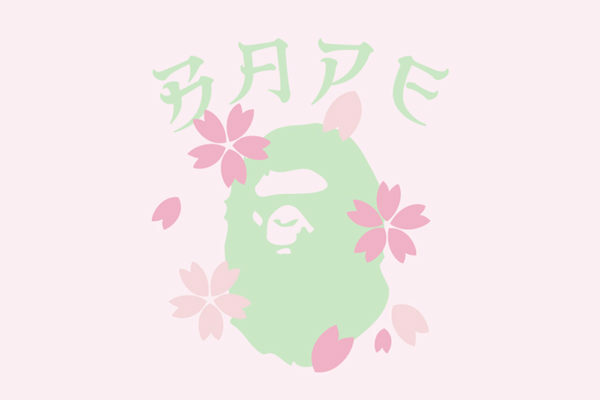 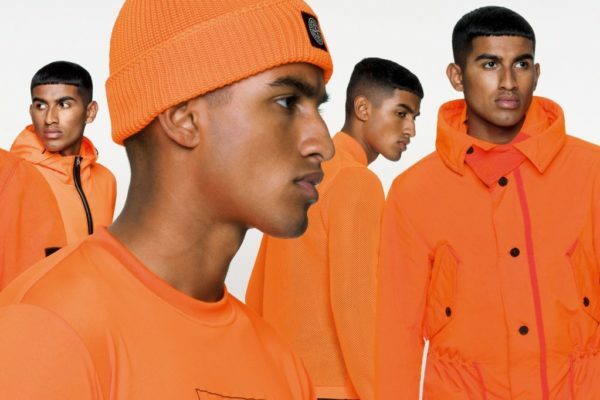 We are leaving winter with difficulty and to celebrate the arrival of spring, the simiesque brand is launching a Bape Sakura SS19 collection. 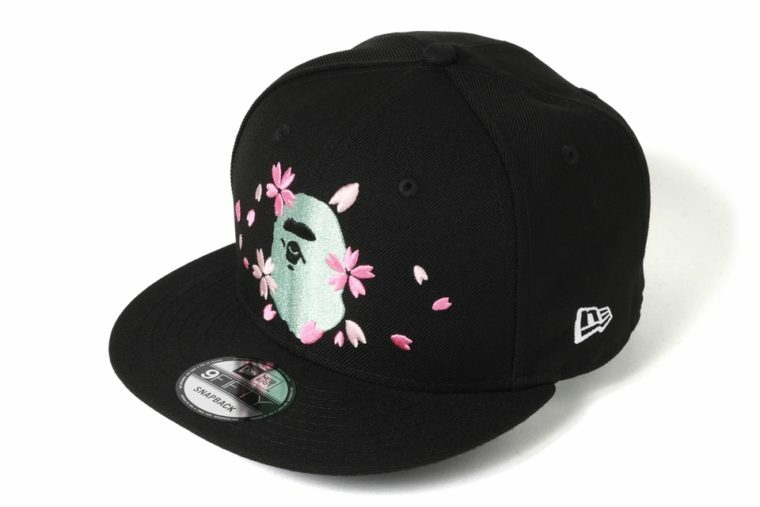 Indeed Japan is a tourist attraction for many reasons, one of them is the flowering of cherry trees, called sakura, a magnificent flower oscillating between pink and white and most representative of the rising sun country. 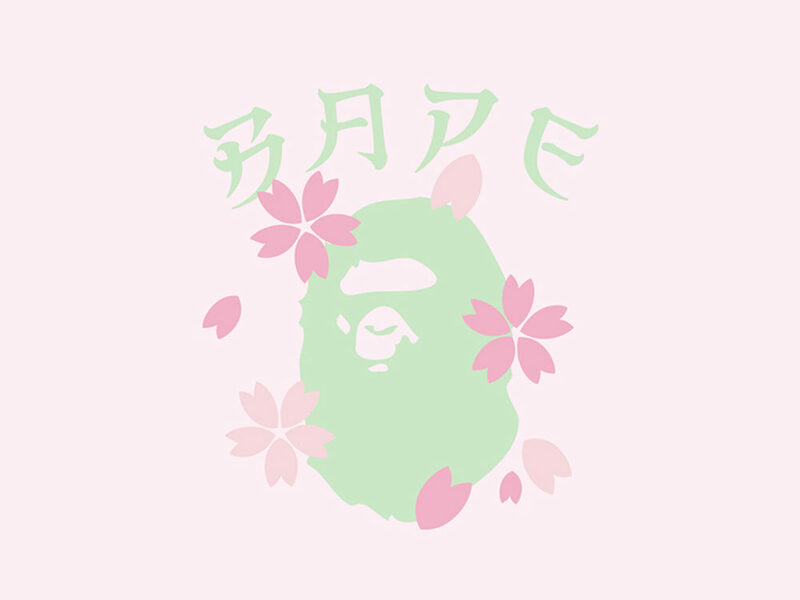 The collection therefore compiles designs that highlight this season with the branding Bape. 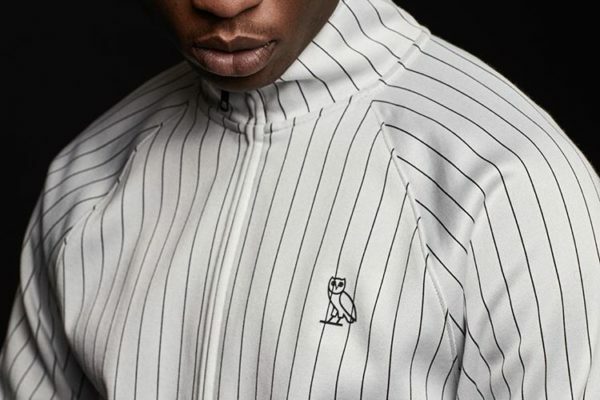 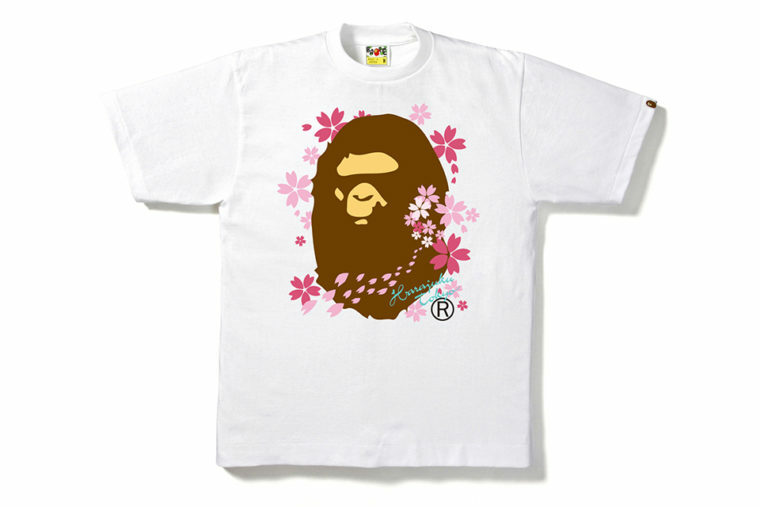 It includes the monkey’s head and the brand name, which for the occasion is written in a font similar to kanji, referring to souvenir jacket that often has this type of design. 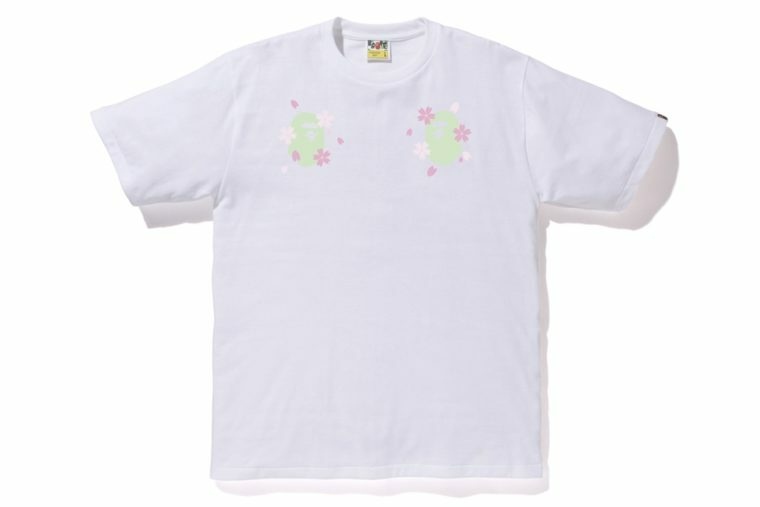 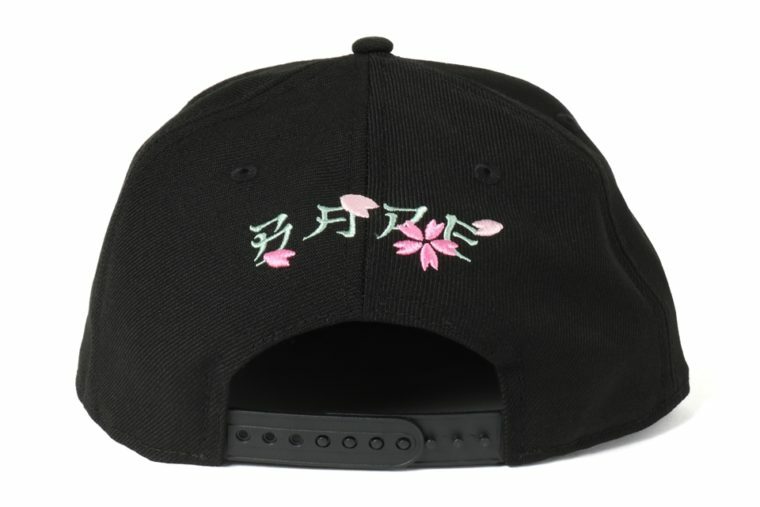 T-shirts, shorts and a cap are provided for this flowery capsule. 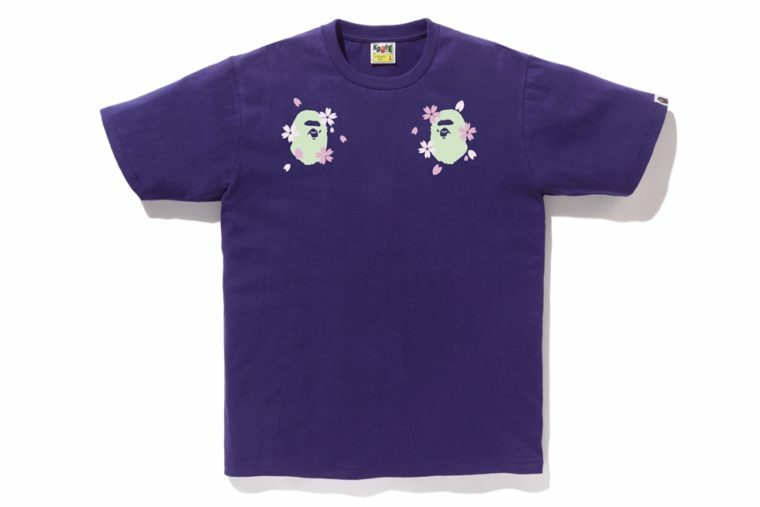 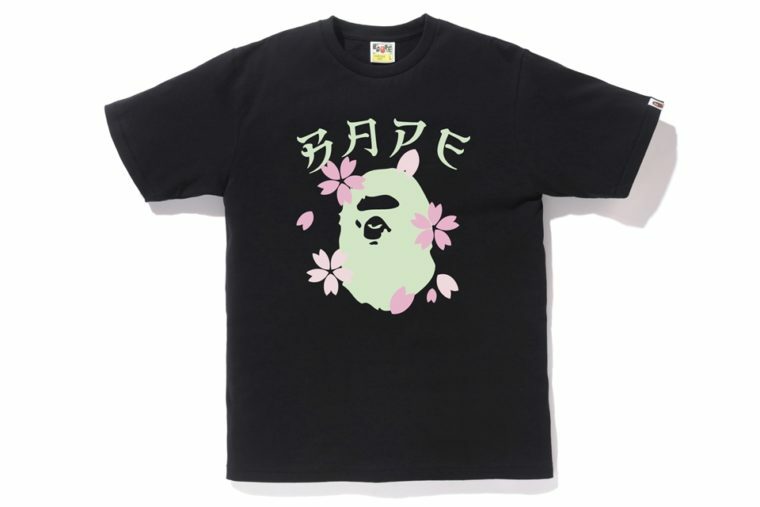 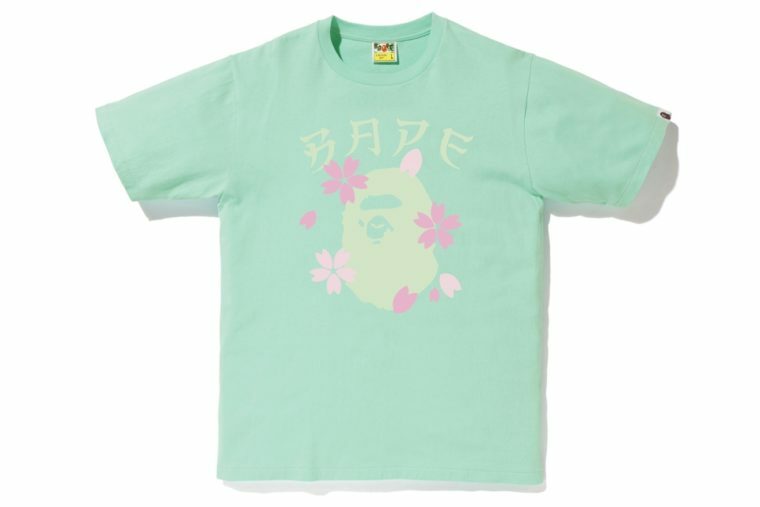 This Bape Sakura SS19 collection should be available very soon on the webshop of the Japanese brand.